Old Navy is having some great sales right now! 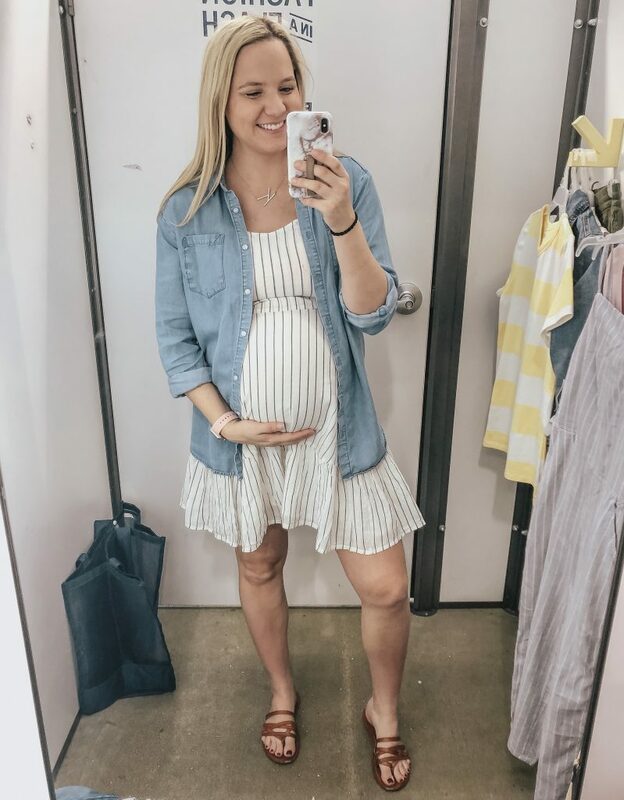 I went through and picked some of my top items from their sale and linked them here for you! I’ve also included some cute things I’ve purchased for Kennedy that are currently on SALE! Simply click on the picture you want to shop and it will direct you to their site. You can also click HERE to shop their site. 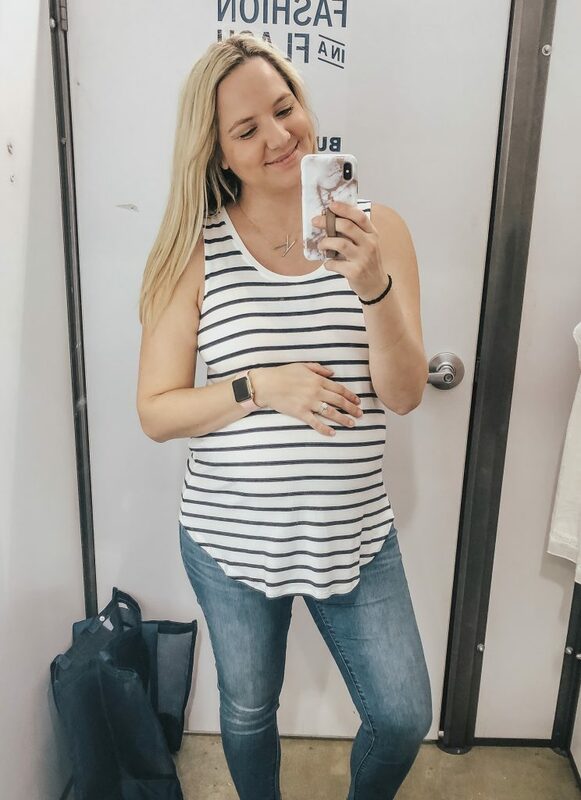 If you’ve followed me for a while you know that I LOVE the Luxe tops at Old Navy – they are my fav! Perfect for layering or wearing on their own. I have several of the tanks and tees! I’m wearing a small but have mediums as well for a more over sized look. 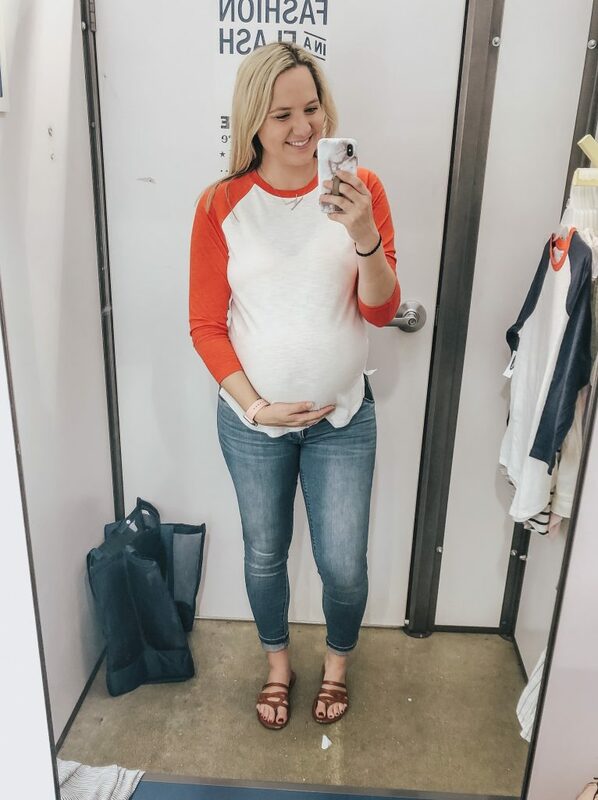 How cute is this baseball tee – they come in a several color options! 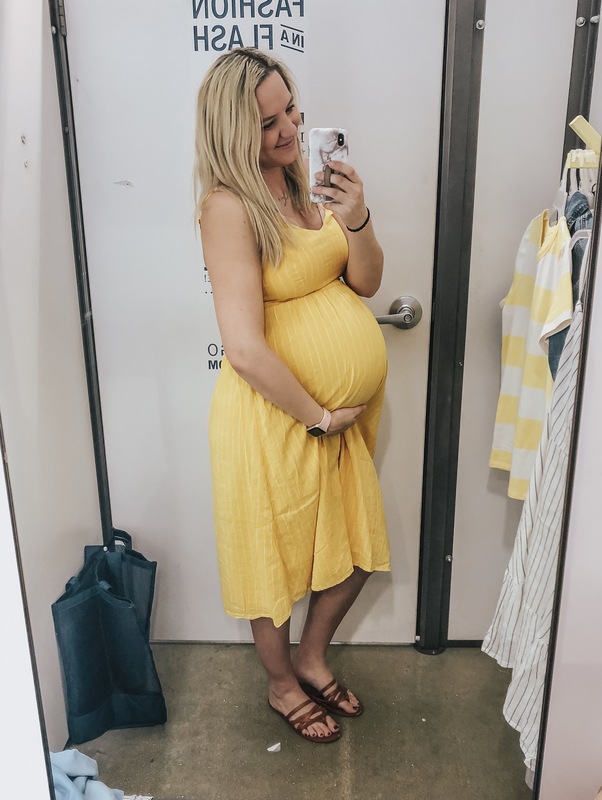 I’m wearing a medium and its snug – will fit better when I’m not carrying Kennedy anymore.